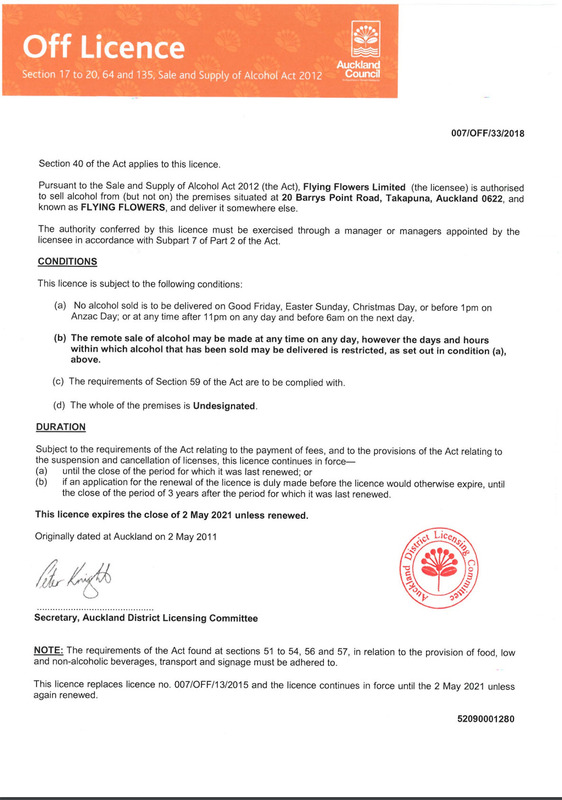 Flying Flowers is a first class online fresh flower bouquet, gift basket, and unique living tree gift company with delivery throughout New Zealand. 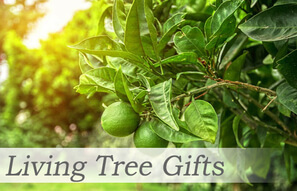 You can select from our popular categories of stunning fresh bouquets, gift hampers and living tree gifts delivered with same day free delivery in Auckland and next day free delivery nationwide. 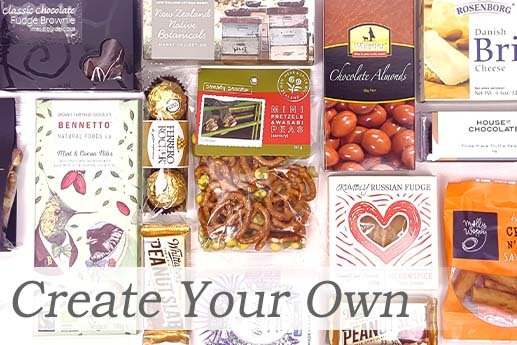 Our very popular "Create Your Own Hamper" category offers the amazing option of creating the perfect gift basket of your choice. 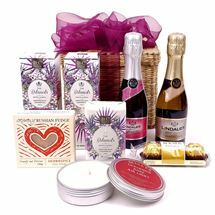 FREE DELIVERY of all our stunning flower and gift range. 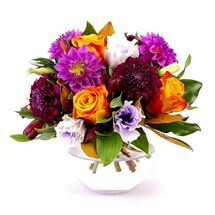 We are sure you'll enjoy shopping for flowers and gifts online with Flying Flowers. 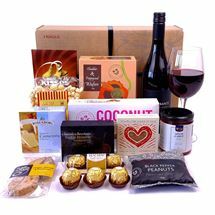 We have gifts, hampers and gift baskets for corporate clients, staff, friends and family. 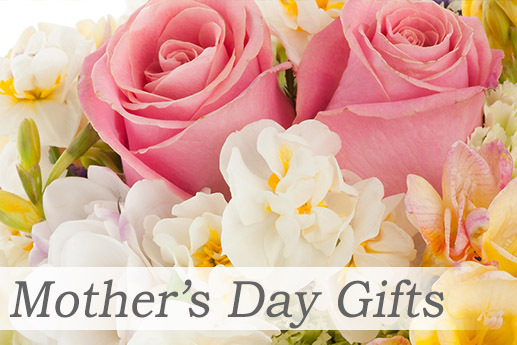 Browse our website for a wide range of baby gift baskets, corporate hampers, gourmet food & wine, living tree gifts as well as fresh flower bouquets. 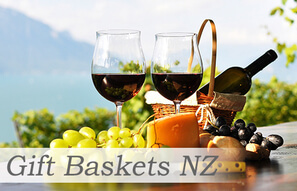 As leaders in online retail of gift hampers, gift baskets and bouquets, we can deliver your fabulous gift anywhere in NZ. 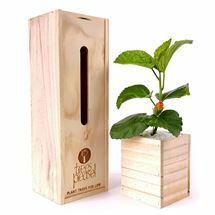 Check out our fabulous range to the UK. 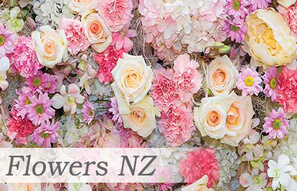 It's all here at Flying Flowers, prepared for you with care, flair and imagination by our experienced team in Auckland. 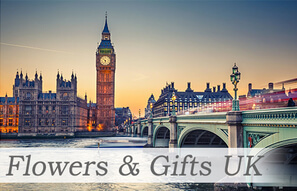 Join the Flying Flowers Loyalty Program today and start earning reward points to receive a great discount on your flower bouquets and gift hampers. You will earn 1 point for every dollar you spend. When you have 400 points you will receive a $10 discount off your next order. You may check your reward points at any time by logging into ‘My Account’ (note, it may take up to 1 day for an administrator to mark your order as complete before seeing your reward points). 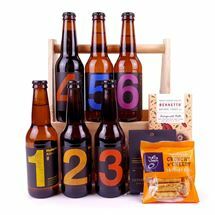 See details and sign up on your first order and start earning points today.